Welcome to the Boston Junior Penguins. 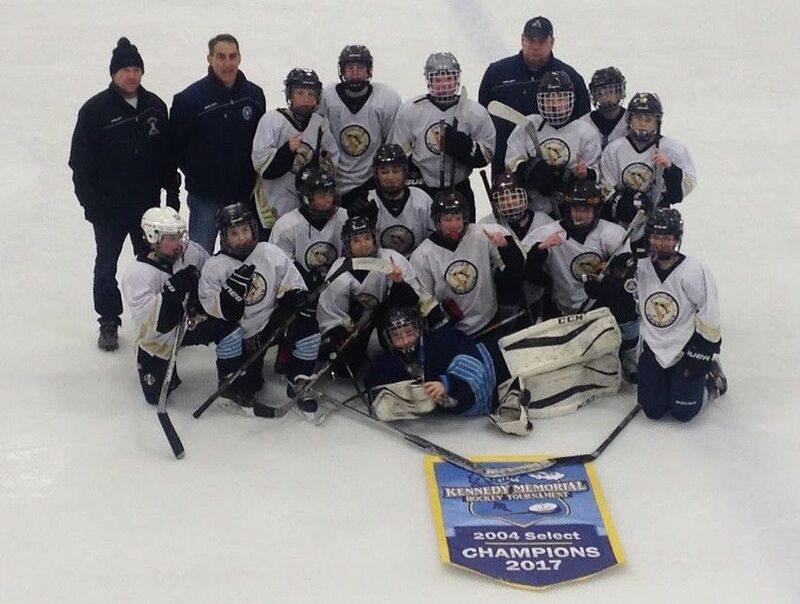 The Junior Penguins is an independent youth hockey organization based in Greater Boston, Massachusetts. The Penguins play an independent schedule against teams from various leagues within New England and compete in regional tournaments. The Penguins flexible schedule allows many of its players to still play town hockey. TRYOUT FEE OF $60 Made payable to Boston jr Penguins.